but most of it is just common logic. 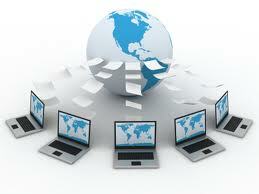 We start your website programming project by gathering information from you. 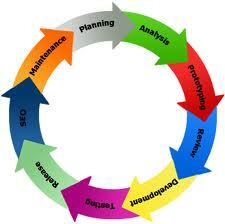 What you need the application to do and how you want it to function then we lay out the best way to achieve your goal. You never have to get involved with the coding or programming all you will need to do is reap the rewards. 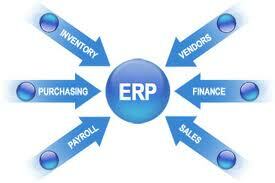 Clients come to us stay with us because of success, they profit from the website programming we provide. 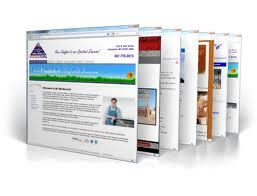 Our experience allows us to be affordable, and our ability to develop successful website programs is second to none. We provide many aspects of programming like content management programs that give you the ability to update your website on a regular basis, which in turn saves you time and money. 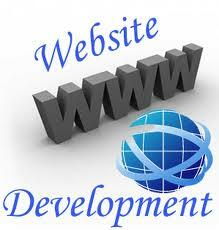 This website programming helps your website evolve into an affordable, practical way of doing Internet business. Whether you're keeping up with price and product changes for an online store or maintaining news for your website portal, website application development, we make it easy for you to make changes any time you want to. 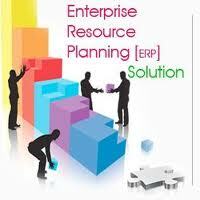 We look forward to assisting you and answering any questions you may have all you need to do is give us a little information about your project and we will get started. 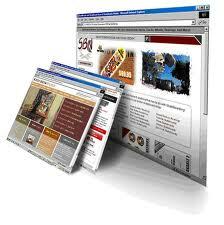 Your website must look the same in all commonly used browsers. 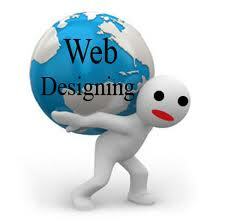 Your website should be compliant with legal requirements and standards set by governing bodies. Printing a page should not throw up formatting issues, but print a perfectly formed version of your website. A properly built website is not as common as you might expect. The main issue seems to be ignorance and sometimes arrogance. 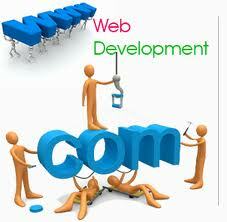 DevsoftIndia web development team will program in a clean and concise manner, to speed up the loading of a web site. 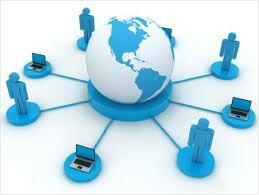 Our coding will flow through search engines and we consider search engine optimization from the outset. DevsoftIndia understand the restrictions and potential of languages, such as Java script, which can be disabled / enabled with or without direct user control , effectively meaning that some users may be unable to access parts or all of those websites where Java script is used. Above all else, at , we take pride in our programming expertise because it forms the foundation of a secure, reliable, and easy to use web site. From large scale content managed systems to small database driven forms, we can handle any size project and make your visions come alive.